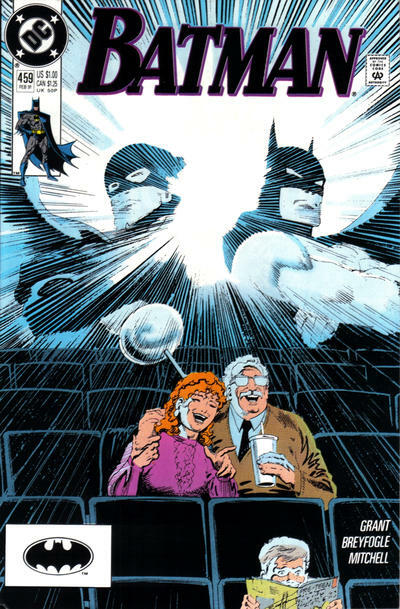 Fans really love the work of Norm Breyfogle — and rightly so. 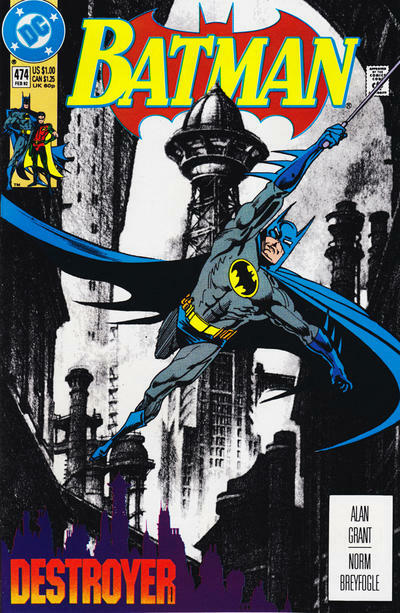 His kinetic line-work was exciting and unique and to this day the artist ranks among readers’ favorite Batman artists. 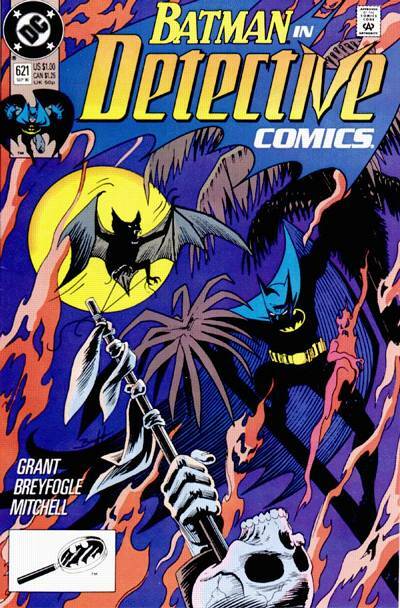 Sadly, Breyfogle died far too young last year, at the age of 58. 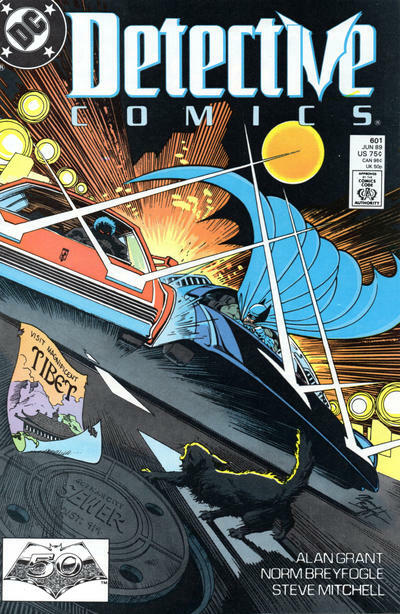 We didn’t post a 13 COVERS salute because we asked comics creators — such as Jamal Igle, Rob Liefeld and Jeff Lemire — to pick their favorite Breyfogle covers instead. 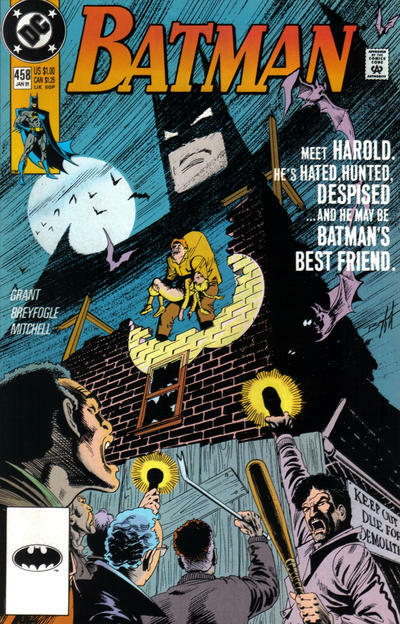 But now it’s Breyfogle’s birthday — he was born Feb. 27, 1960 — so it’s a good time to present another selection, featuring a number of his less-celebrated covers. 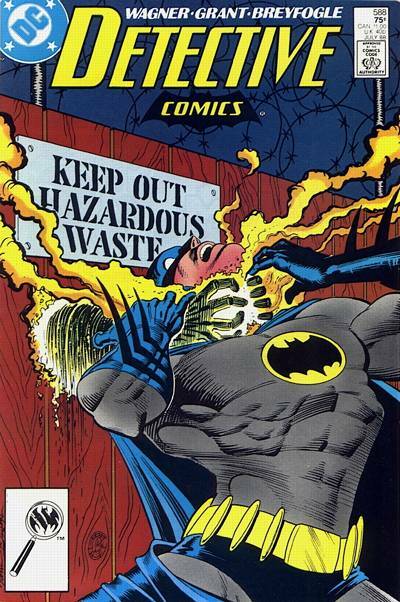 Cover images and credits from the zippy Grand Comics Database. 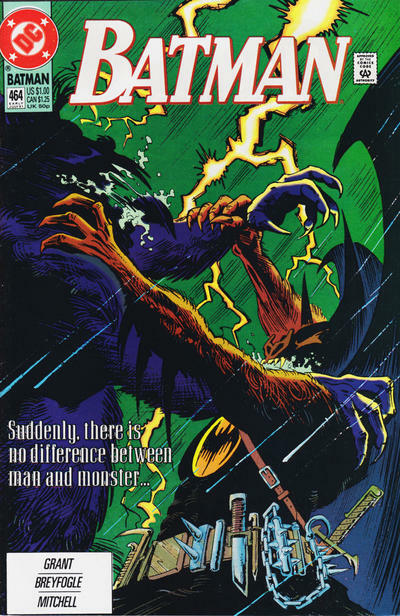 Happy birthday to the late Mr. Breyfogle. 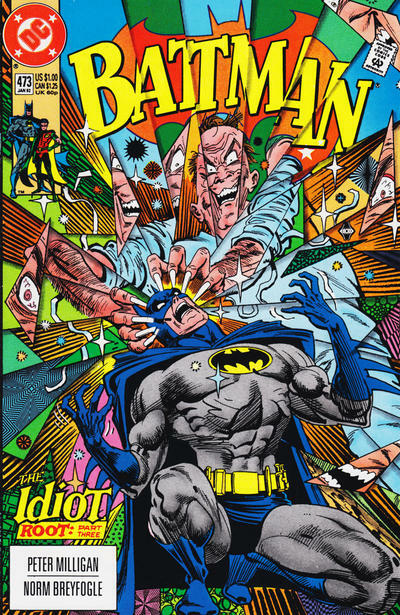 Great covers all of them! 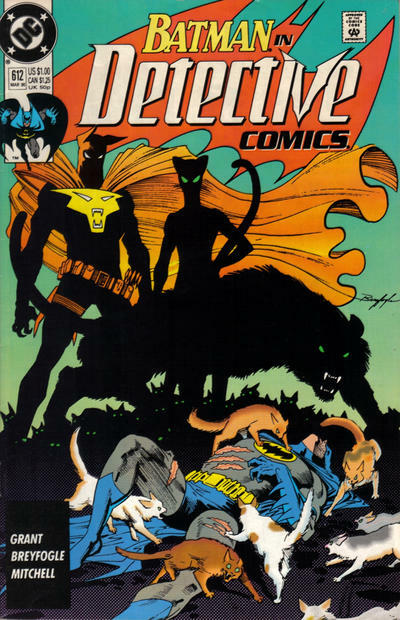 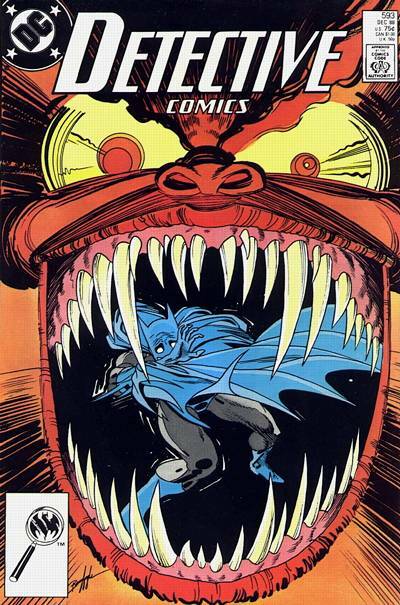 I think that Breyfogle was one of the greatest Batman’s cover artist of all time. 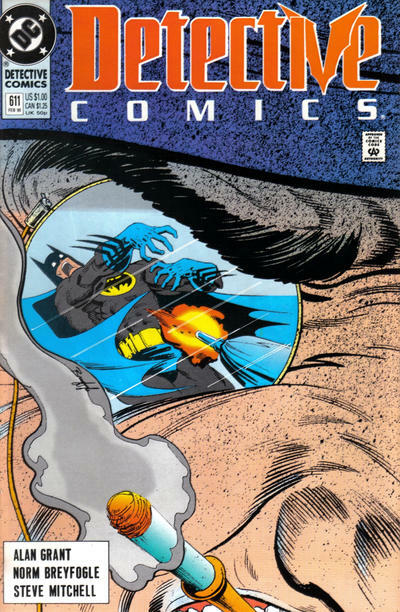 He had a big talent to produce such pieces that catch the eye and make the reader want to read the comic immediately. 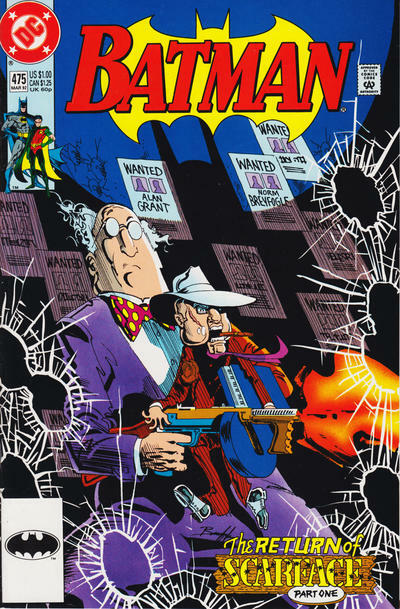 Fortunately for me I was in the right moment and in the right place when this comics were out there. 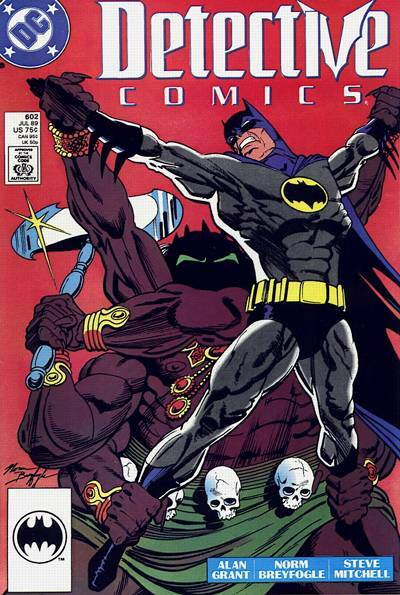 I was so young and the art amazed me, kudos to Mr. Breyfogle who now lives in every 90’s Batman fan’s heart .